Registered Clinical Counselor and author Esther Kane and real food health blogger and author Kelly The Kitchen Kop join our hosts Jimmy Moore and Dietitian Cassie today in Episode 153 of "Low-Carb Conversations With Jimmy Moore, Dietitian Cassie & Friends!" We're back in action again with more weekly romps through the latest health headlines. The format we offer up here is one of the most unique in the entire health community and it's such a pleasure to have a great time bringing on intelligent guest friends to join our hosts Jimmy Moore and Dietitian Cassie on Fridays. Your faithful dedication to listen to this podcast is appreciated so much. CLICK HERE to make a donation of any amount to give financially towards this listener-supported podcast. THANK YOU FOR YOUR SUPPORT! In today's episode, our co-hosts Jimmy Moore and Dietitian Cassie are joined by a Registered Clinical Counselor and eating disorder specialist Esther Kane who has a great book entitled It's Not About the Food: A Woman's Guide to Making Peace with Food and Our Bodies and real food health blogger Kelly The Kitchen Kop who also has a fabulous book called Real Food for Rookies: Healthy Cooking - Traditional Food - Vibrant Health. 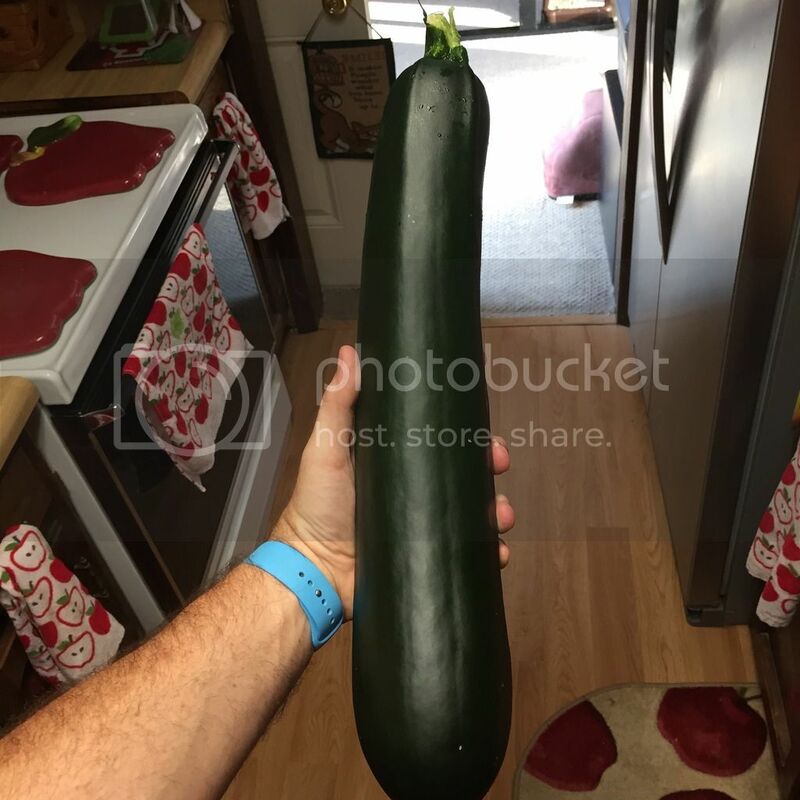 Jimmy and Cassie banter at the beginning about the progression of Jimmy's home garden that happened while he was away on the Low-Carb Cruise and at Disneyworld recently with a huge first zucchini (see above!) that he's been feasting on all week. Plus, don't miss Cassie's fun-loving feline adventures getting cats for the first time. 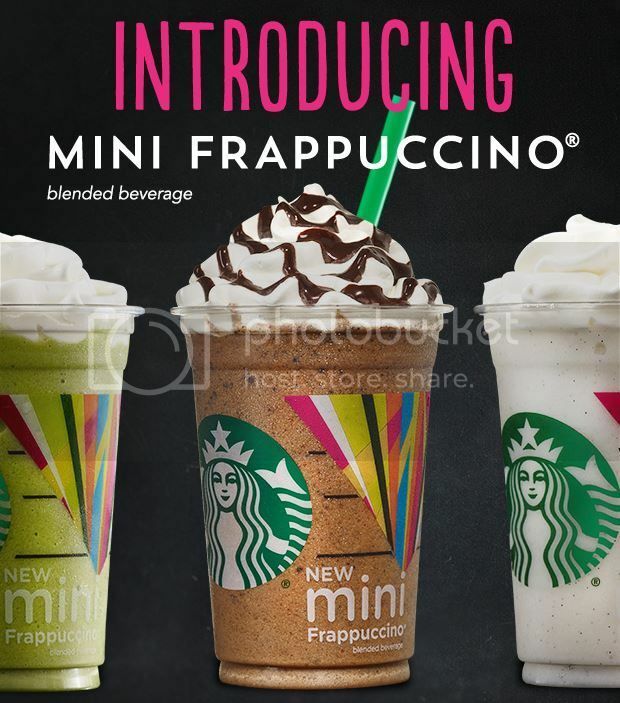 IS THE NEW STARBUCKS MINI FRAPPUCCINO A HEALTHIER OPTION? Listen in as Jimmy, Cassie, Esther, and Kelly give their thoughts about the new deep-fried Slim-Fast bar at the San Diego County fair, the rise in butter sales as margarine is in decline, how the new Mini Frappaccino at Starbuck's is being marketed as healthier, the Food & Drug Administration is looking at approving a new cholesterol-lowering injection, a study showing putting health claims like high-fat on food products alters consumer behavior, the power of controlling inflammation through hacking the nervous system, the billions of dollars in lost revenue by food companies because of the trend away from grains and sugars, and some surprisingly unhealthy "health" foods. And don't miss Kelly's Healthy Broccoli Soup recipe and Esther’s Keto 5-hour energy breakfast recipe at the end of the show. Now it's time to pull up a chair, grab a cup of coffee and let's talk!